of juggling business with family life. limousine and executive chauffeur business. 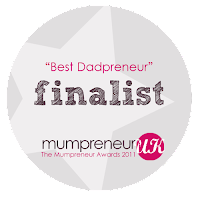 "Mumpreneur UK", a support network for mums in business. The organisation was launched after discovering a need for events and support specifically catering for parents who have to fit their business around their care of the children. running a business and who has mastered the art of multitasking to grow a fabulous business for his children. commitments, Chris hopes be in with a shout for the prize. Chris will have to wait until 25th September, when the winners will be announced at the Mumpreneur UK Conference, sponsored by Yell and DHL Express, being held at the Heart of England Conference Centre in Warwickshire. WEDDING CARS! ALL IN A DAYS WORK! 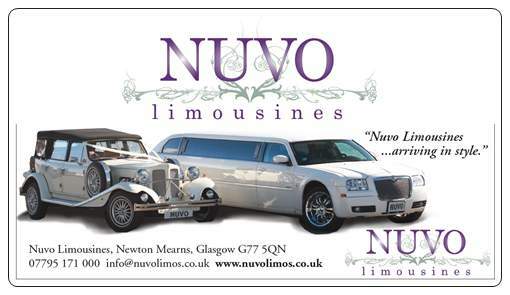 NUVO LIMOS - "Arriving in Style"